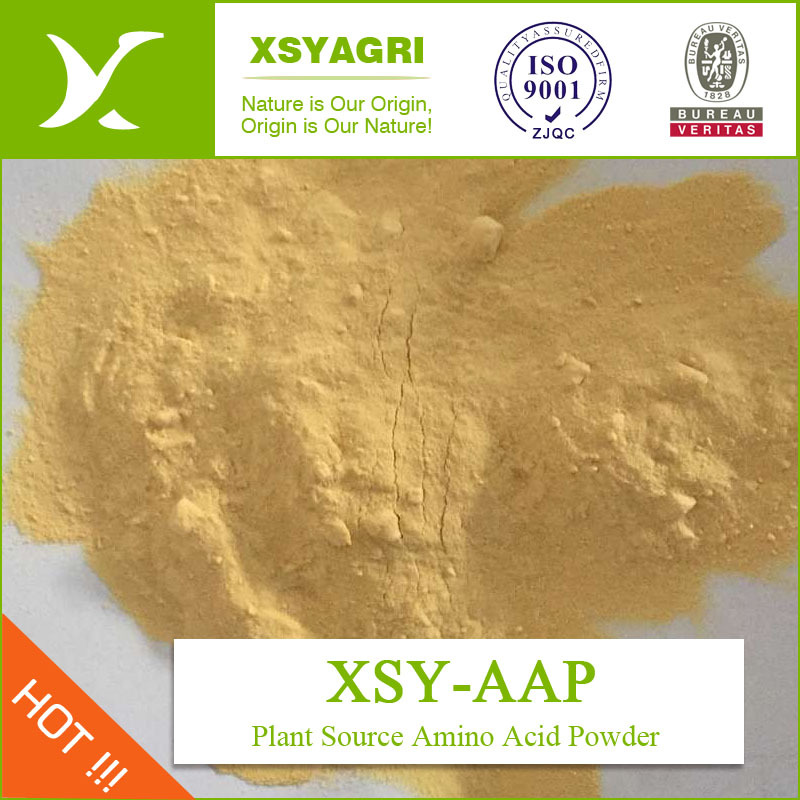 Compound Amino Acid Fertilizer is in powder form and widely used as base fertilizer for all kinds of agricultural crops. It`s made both from natural protein hair and soybean, which is hydrolyzed by hydrochloric acid with manufacturing process of desalting, spraying and drying. Moisture	 5% max. 5% max. 5% max. 5% max. 5% max. 2. Tree Crops: 1-3kg/ha at active growth period, 2-4 weeks intervals through growing seasons. 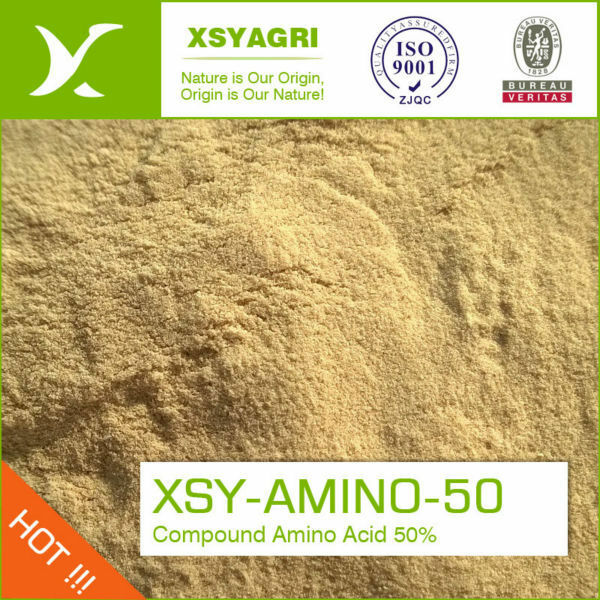 Looking for ideal Plant Source Amino Acid Manufacturer & supplier ? We have a wide selection at great prices to help you get creative. All the Amino Acid Fertilizer are quality guaranteed. 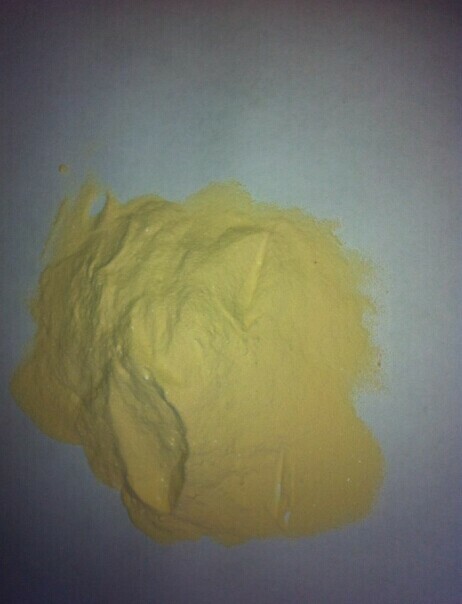 We are China Origin Factory of Nitrogen Amino Acid. If you have any question, please feel free to contact us.